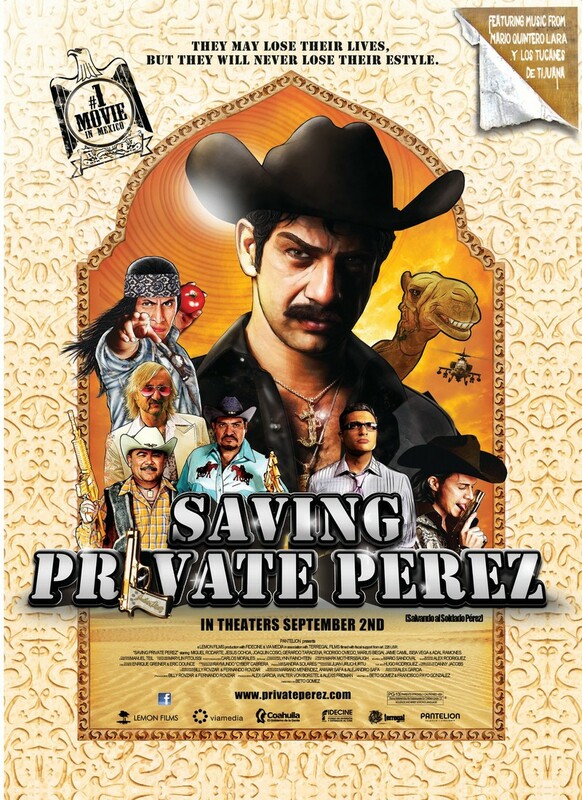 Saving Private Perez DVD release date was set for January 10, 2012. Julian Perez is feared by anyone and everyone involved in organized crime in Mexico. He answers to no one, except his own mother, who insists that he travel to Iraq in order to rescue his brother, Juan, a private in the U.S. military service. Julian assembles a team of four men to assist him in the daring escape, including his best friend who raises tomatoes as a farmer in Mexico. This band of Mexicans sets out first for Turkey to enlist the aid of a Russian drug dealer before completing their mission in the isolated deserts of Iraq.